One of the funniest stand-up comedians in America on performance under the spotlight, women and athletes, aging ungracefully, kids in sports and more! 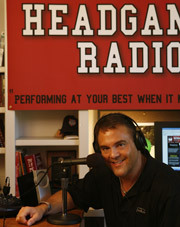 Headgames Radio is about How we perform at our best when it matters most! Hi, this is Nick Lowery. NFL kickers are all about incredible pressure. 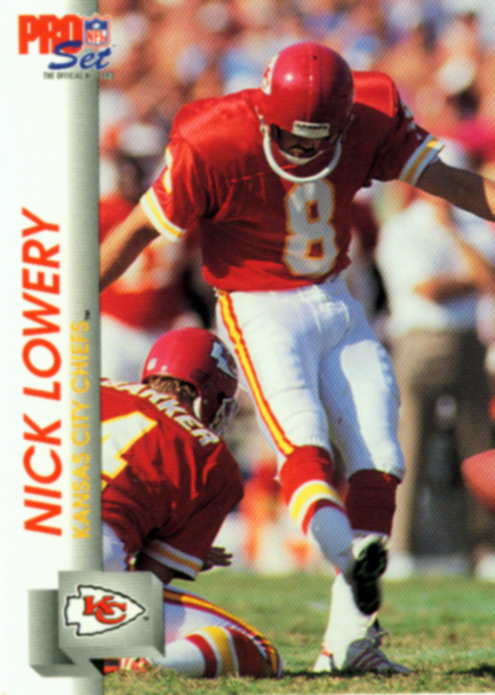 I was cut 11 times before becoming a seven-time All Pro and the most accurate and prolific kicker in NFL history with the Kansas City Chiefs. We'll talk with NFL head coaches, top athletes, actors, astronauts, Hall-of-Famers, Olympic gold medalists, top CEO's - champions and leaders on and off the field!! Protégé Sports: At last, All-World sports coaching through high-tech internet"
+ The Phoenix' 2008 NFL Super Bowl CEO's on putting together USA's biggest sports event! Wilcots on the importance of black coaches. Colts and Bears ~ Super Game - Super Bowl! Register today to receive our free Monthly Newsletter and giveaways. 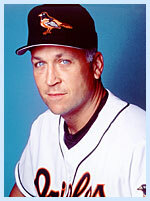 All Pro Seth Joyner with Fred Engh on Youth Sports: "Parents Dilemma: to empower or to protect?" New Redskins NFL's top offensive genius Al Saunders on Joe Gibbs, training camp, the NFC east and more. Special NFL Kickoff show Exclusive one on one with 2005 Coach of the year Tony Dungy on the loss of his son, emotions role in performance, his perspective on Tiger's British Open triumph after losing his father and on the NFL season Ã± who to look for . 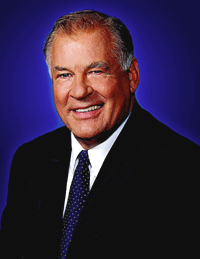 People lessons from a Super Bowl and Hall of Fame coaching career! Sasha Cohen Olympic Silver medalist and Gold Medal Beauty.